1.5 million adoptable dogs and cats will be euthanized this year. 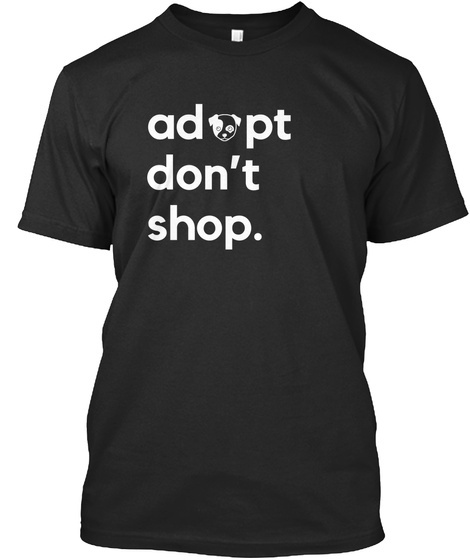 Share an important message with our Adopt Don't Shop shirt and help give animals in need a loving home. 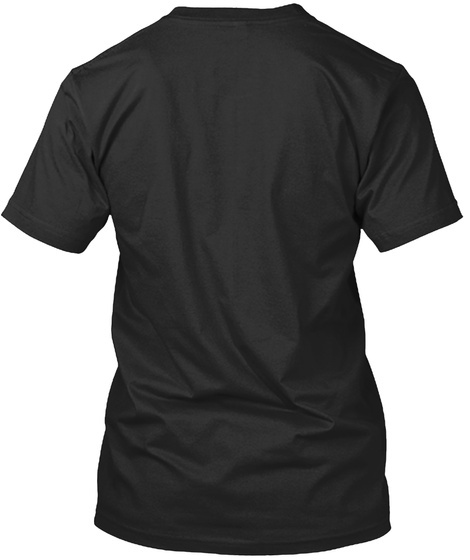 These premium shirts come in a variety of colors for men and women. 10% goes to the Rescue Dogs Rock NYC.